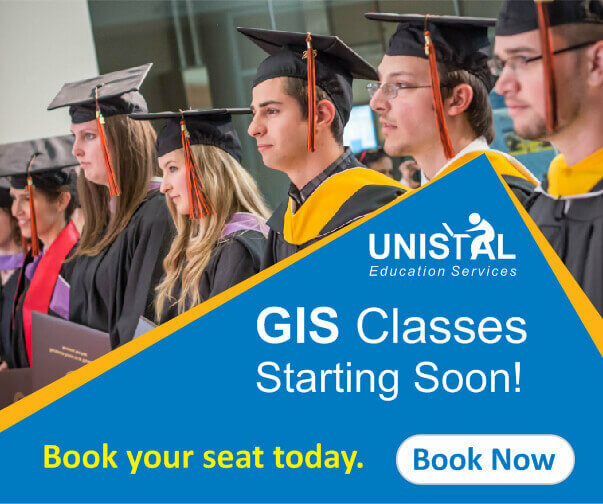 Knowing the importance of summer training or industrial training in the curriculum, Unistal announces Training program for the diploma holders/ engineers/ undergraduate candidates. We tailor our training programs in such a way that enrich the students with practical know how and conceptual learning. Core technologies covered in the Training Program are C++ programming, PHP programming, Android programming, software testing, pipeline construction management, geographic information systems and data recovery. The training programs are offered for Computer Science, Information Technology, Electronics & Communication and other related streams of diploma or engineering students. Our training Program include live projects to work upon which would be preceded by an informative training on latest technologies. The different training sessions are offered for 2 months and 6 months.